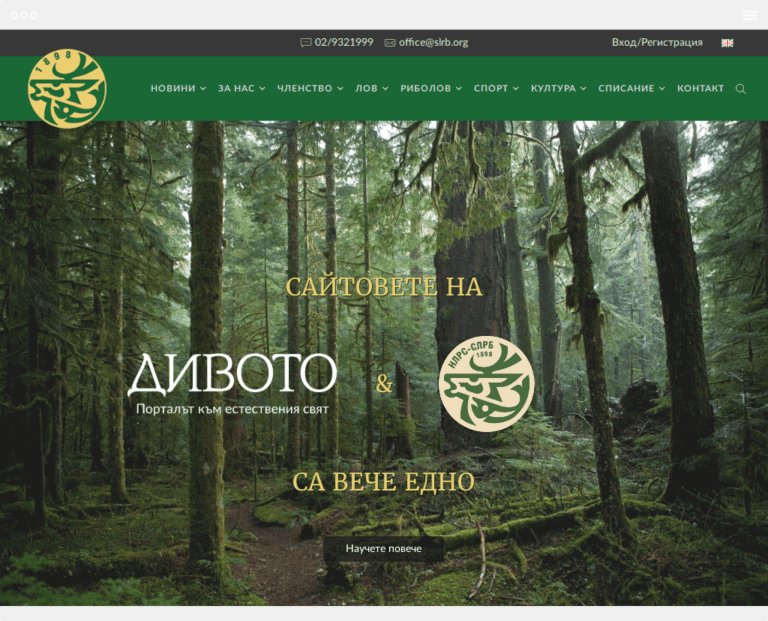 Tsarevo.Info is a project we started a few years ago and we still maintain and develop. 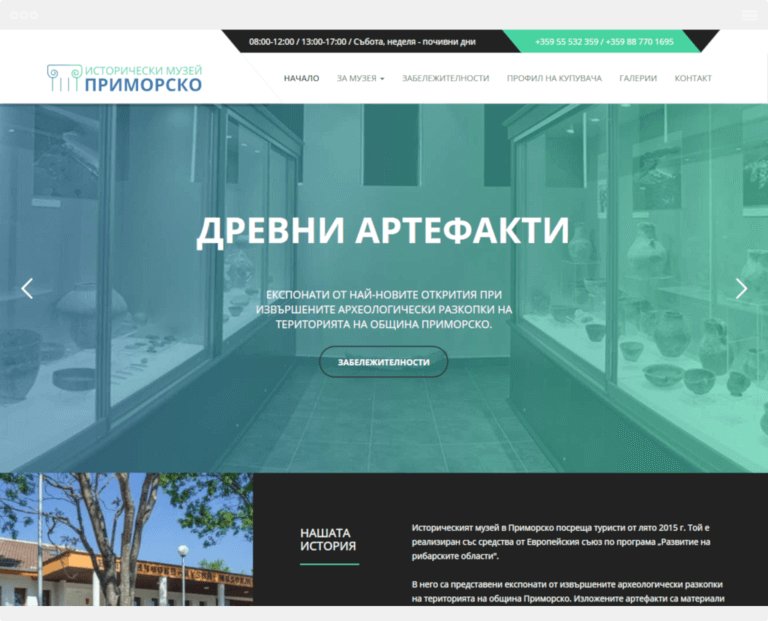 Tsarevo.Info is a webpage we started a few years ago and we still maintain and develop. This is a personal project that was created in 2013, but the idea was born in 2011. The reason for its development is the fact that there is no local site offering regular information about local businesses, accommodation, transport services, news from the area, etc. 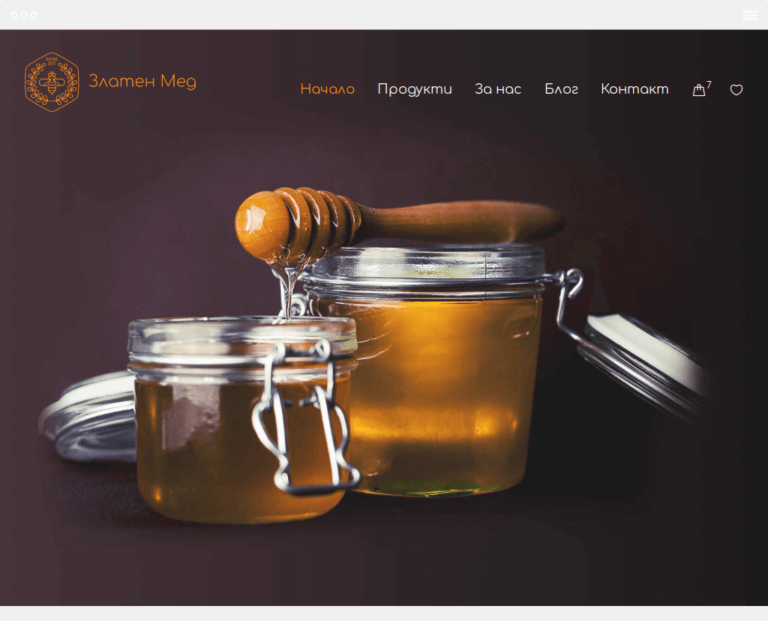 Tsarevo.Info is a proposal for such page. 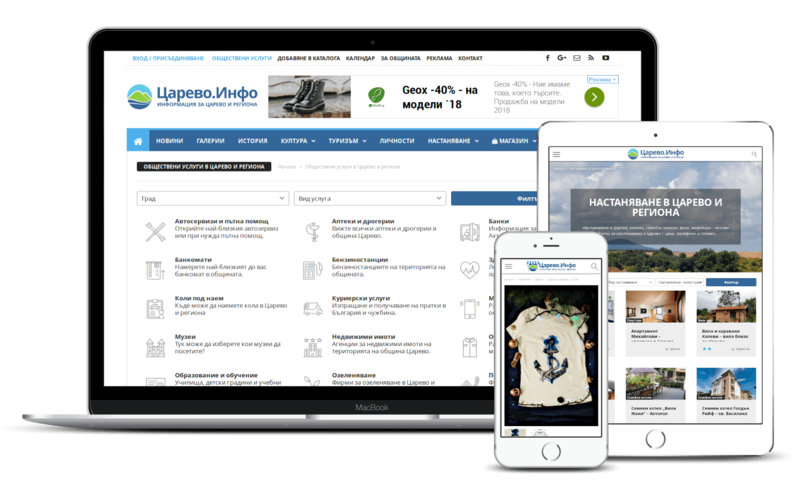 It is created entirely with the idea of assistance and facilitation of permanent residents and tourists, and the goal is to collect all useful and interesting information about Tsarevo Municipality. 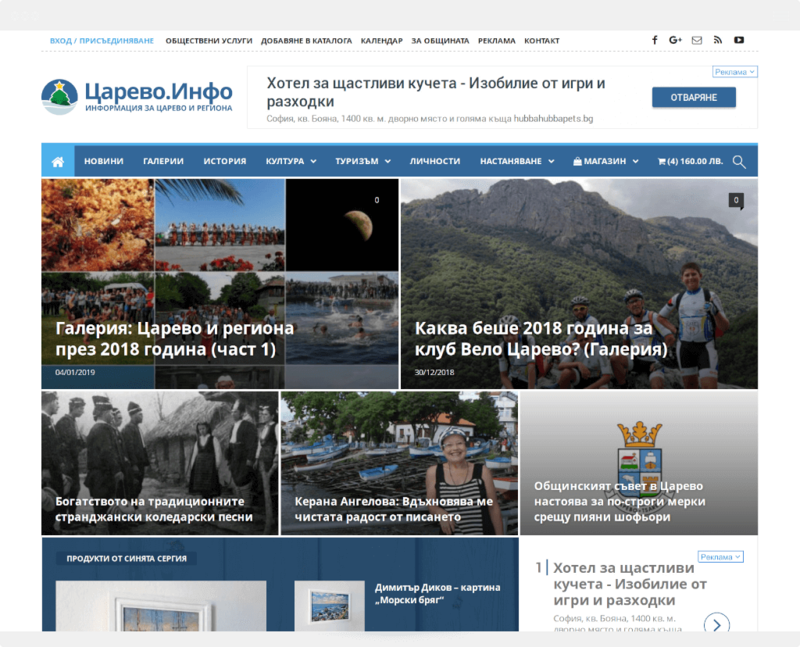 Tsarevo.Info is based on Newsmag theme, which is a great product, but unfortunately it is now quite often used. Many modifications have been made to the theme, but most significant and noticeable is Public Services section, where local businesses and services can create their short presentations. 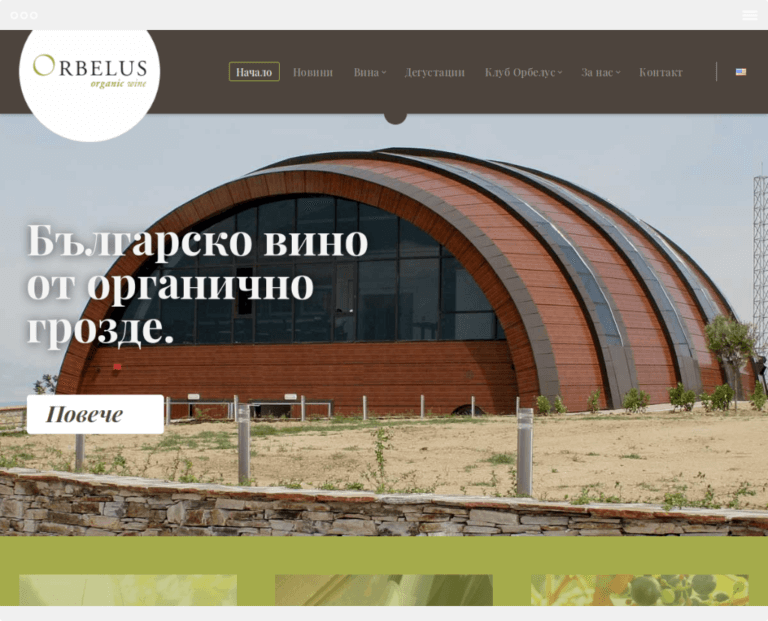 Tsarevo.Info has a section “Accommodation”, in which everybody can create presentation page for their hotel or other place for accommodation within the boundaries of the municipality. We also added an online local art shop, which we named “The Blue Stall”. Към сайта добавихме и онлайн магазин за местно изкуство, който нарекохме “Синята сергия”. Of course, maintaining such project requires a lot of money, time and effort. For that reason, we offer paid presentations of local businesses and accommodation sites, which include full description and professional representation of their products or services. 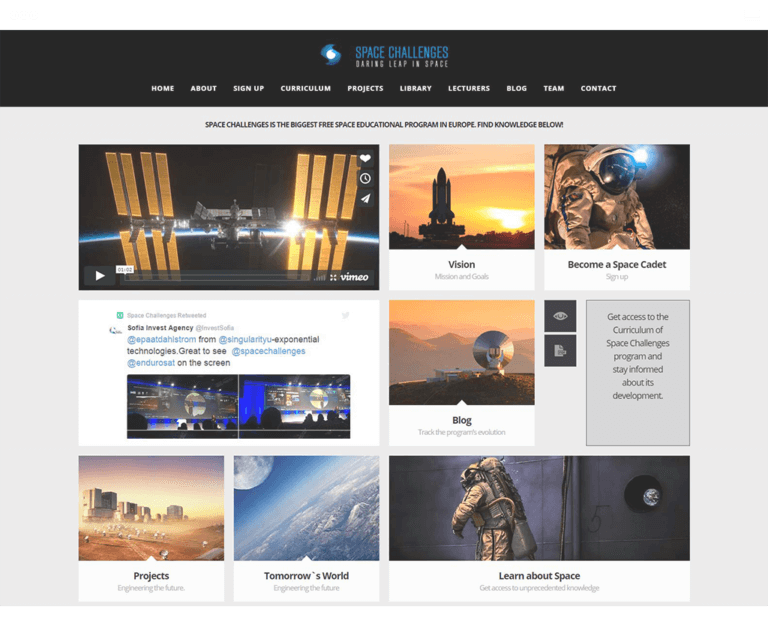 You can also take advantage of the advertising opportunities in Tsarevo.Info.